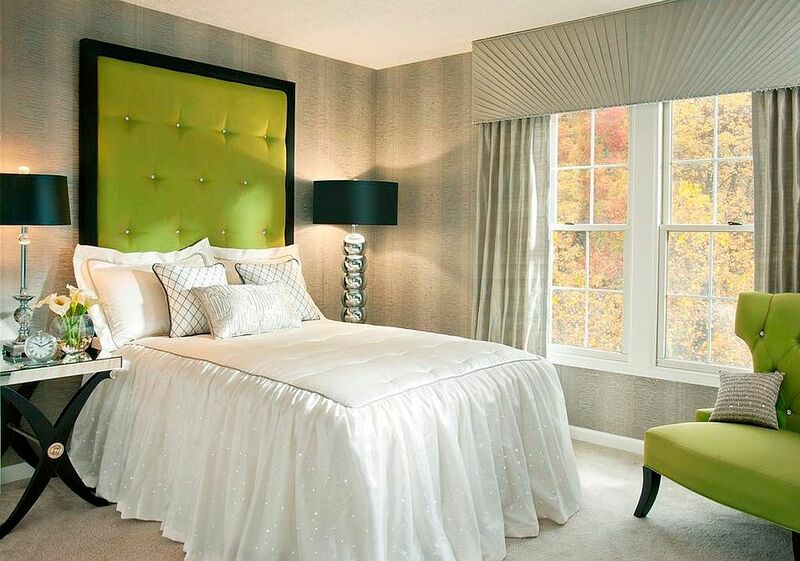 Playing the role of a perfect host is all about preparation. 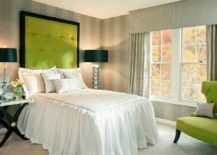 Getting things right before hand and ensuring that every little detail is in place is key to the ideal guest room. 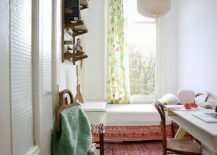 A dedicated guest room is not always an option for many of us and we tend to combine one with the home office, playroom or even the additional kids’ room. 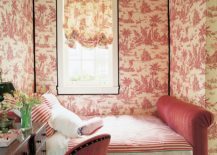 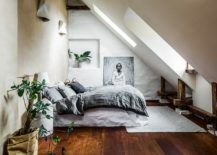 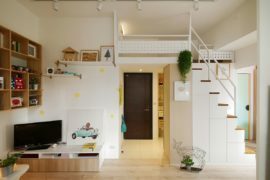 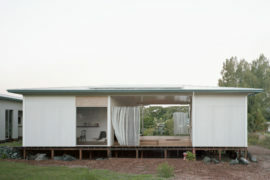 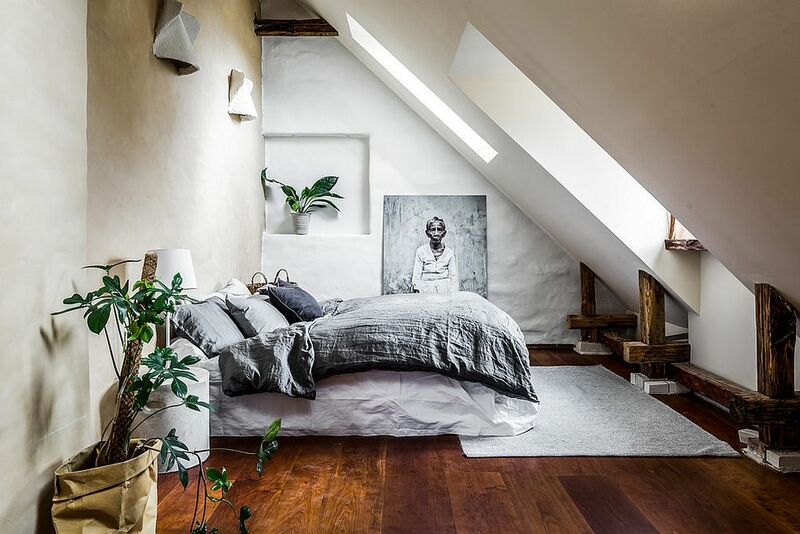 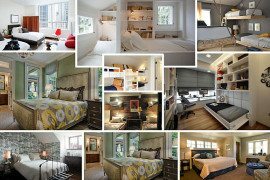 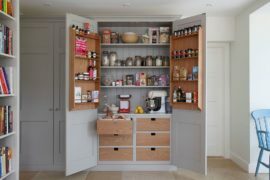 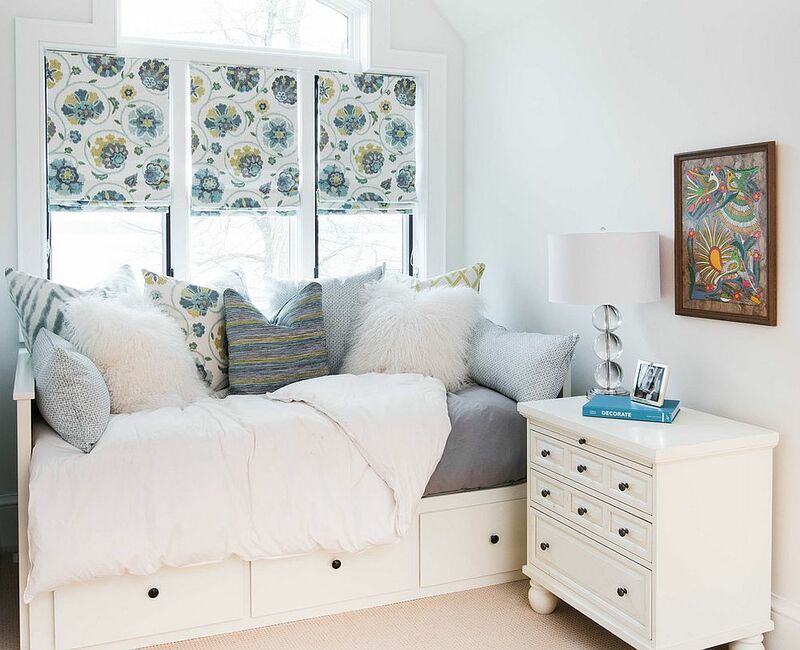 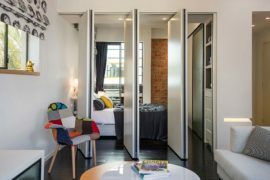 But those who regularly host friends and family might want to consider a small and sensible guest room that is space-conscious and can be created on a budget. 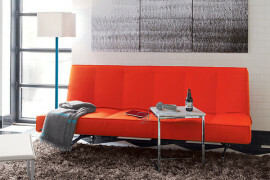 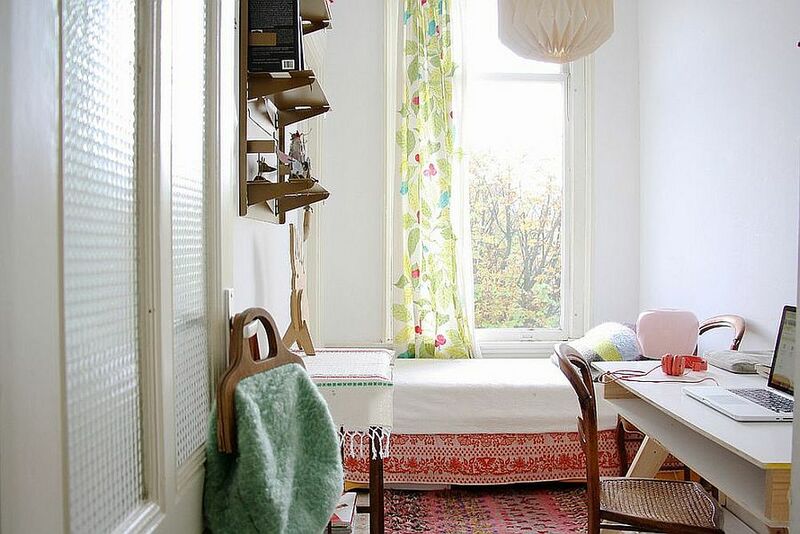 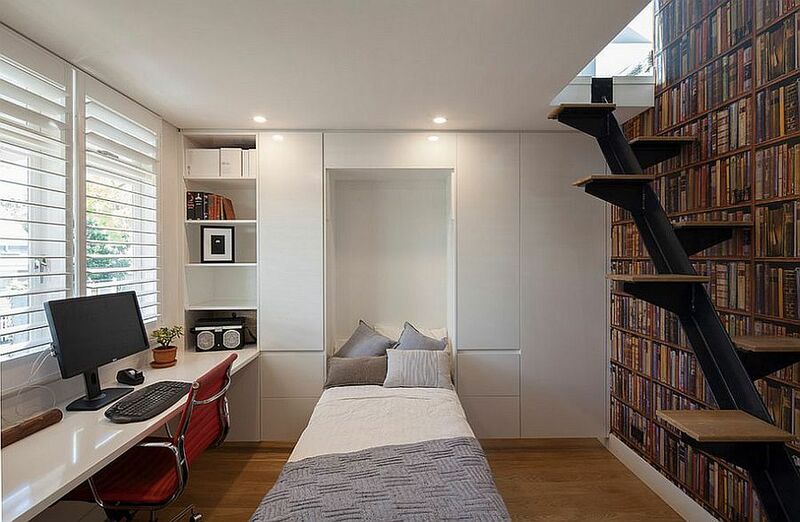 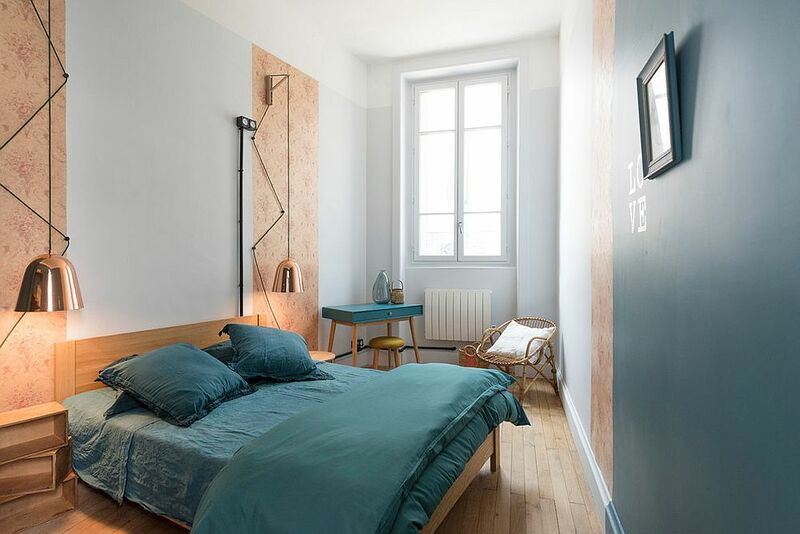 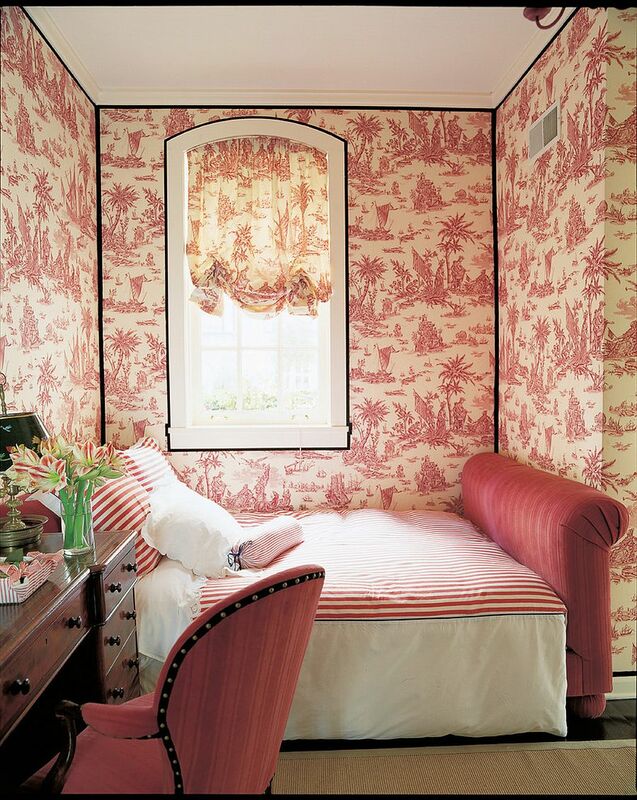 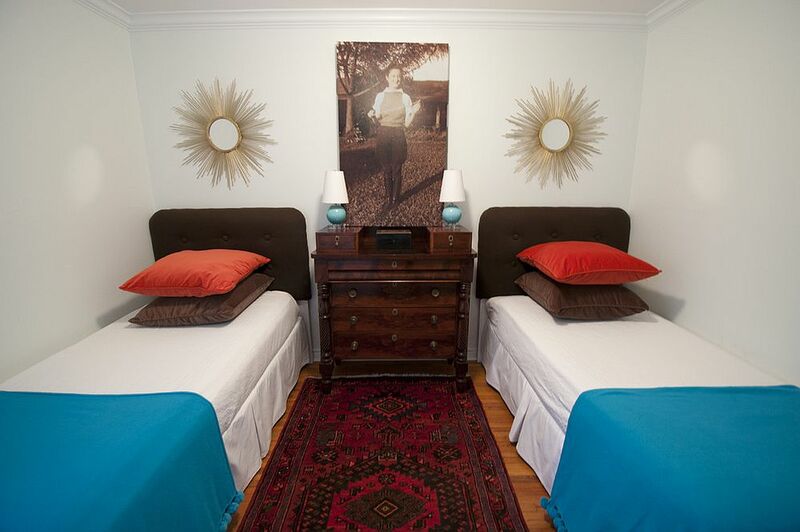 The small guest room comes in a wide range of shapes and at times even an open corner can be turned into one! 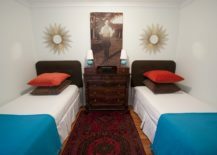 Replacing the traditional queen bed with two twin beds in the guest room is a practical and trendy choice. 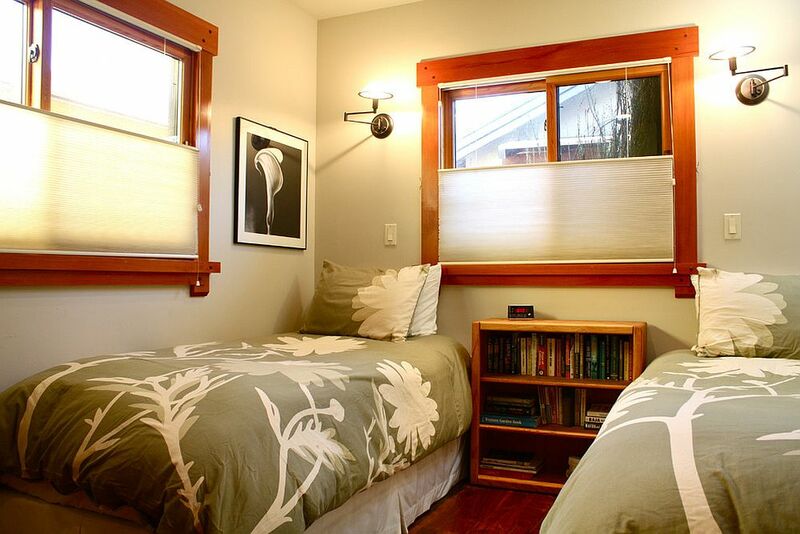 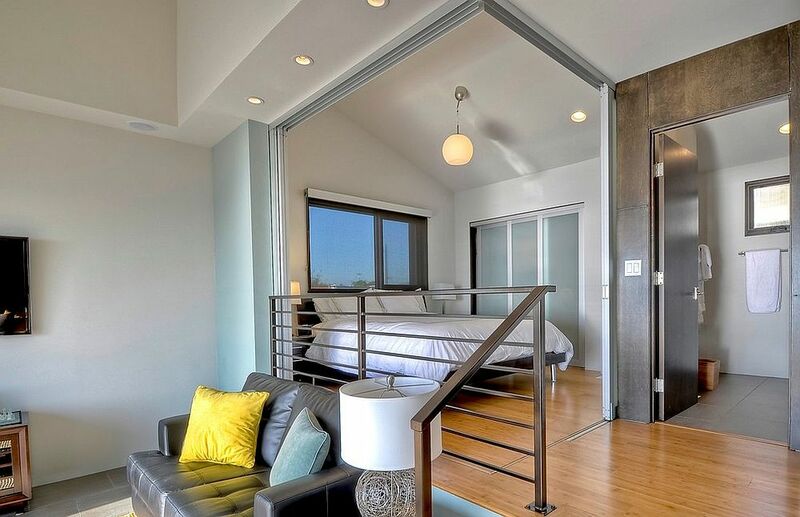 It gives the small guest room a much more spacious visual appeal and also offers a much more adaptable floor plan. 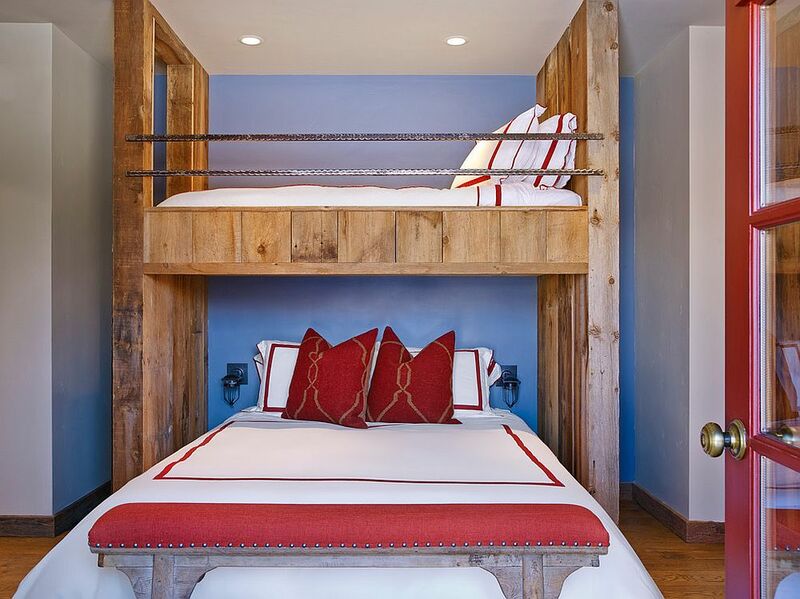 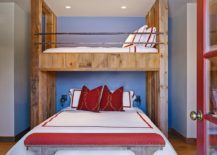 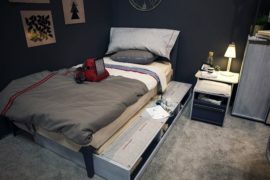 Using twin beds brings visual symmetry to the room and you can even go vertical with this idea and use loft beds instead of twin beds to create the same sleeping space, but with half the square footage used! 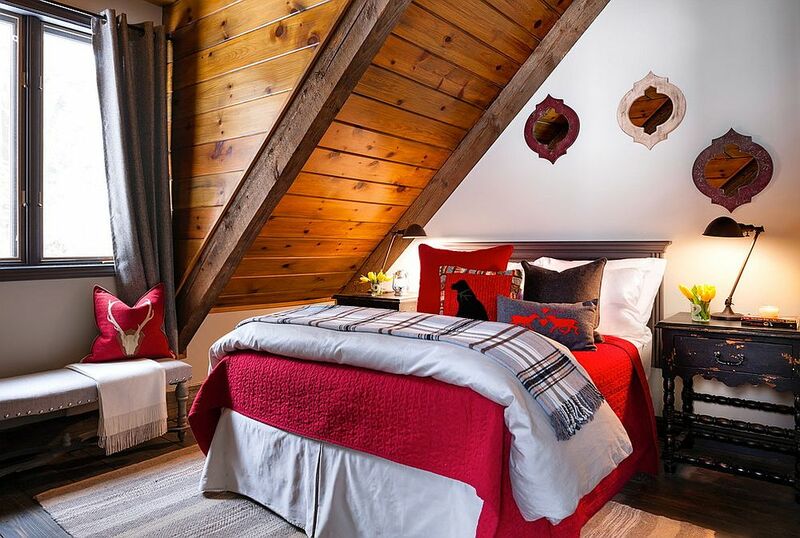 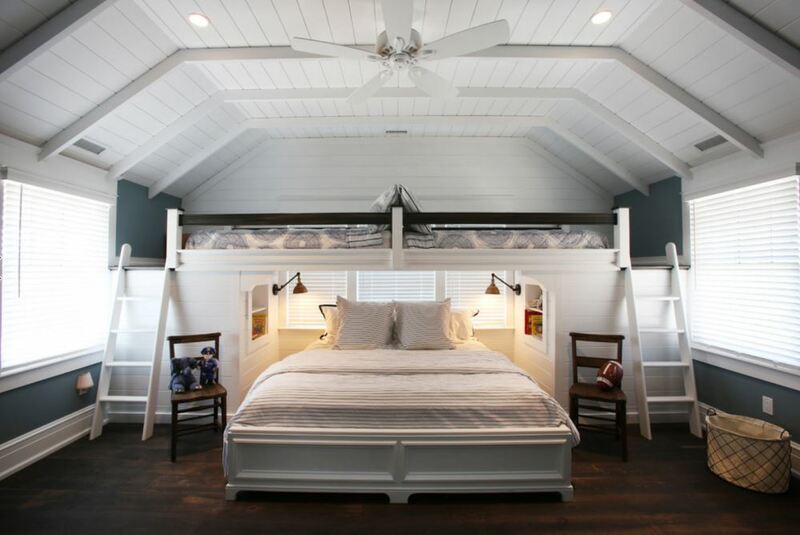 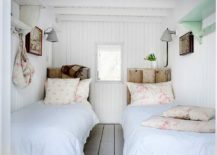 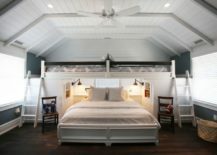 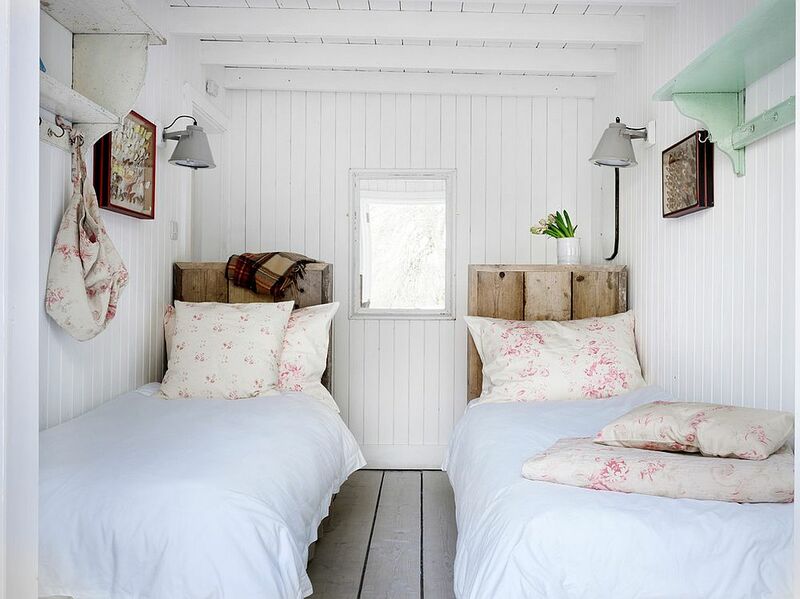 Whether you prefer a guest room in white with shabby chic allure or something much more cozy and charming with a mountain cabin-inspired look, using twin beds doubles the visual impact of you chosen style. 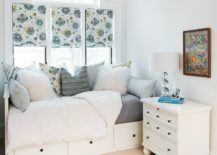 And in case two of your friends decide to show up on the same weekend, you will not have to force them to share the same queen bed or relegate one to the living room daybed sofa!